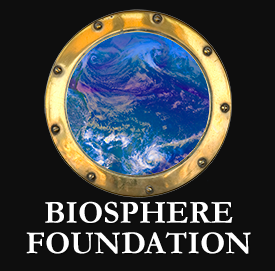 This year (2019) will be the second year that EARCOS will sponsor one of our Global Citizen honorees to attend the one-week International Biosphere Stewardship Program on the island of Bali from June 30 to July 8, 2019. This is a wonderful opportunity to join with other international students and local Balinese teenagers aged 15-18 to learn first hand about Balinese culture and to explore a wide variety of ecological biomes, and make friends for life. Scholarship includes: Camp Tuition Fees and Round Trip tickets. Any designated Global Citizen may complete the application below with a deadline of May 24, 2019. They will experience the beauty of nature, study the park’s ecosystems and discover their interconnectedness and interdependence. Students will also learn about critical challenges to these ecosystems such as climate change, explore sustainable solutions and join together for a series of service projects in stewardship of the park’s environment.